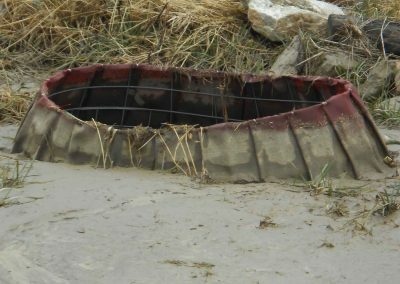 The SedJacket is an inlet protection device that reduces erosion, speed of water and removes sediment from water before entering the pipe. Why SedJackets™? 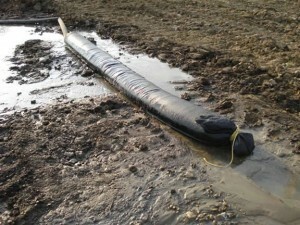 SedJackets™ is the best choice because they reduce erosion and remove sediments from water before it enters the pipe. 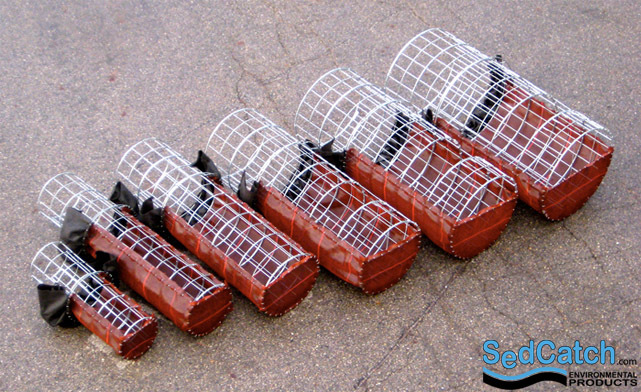 SedJackets™ is helpful on utility improvement projects in roadside swells. 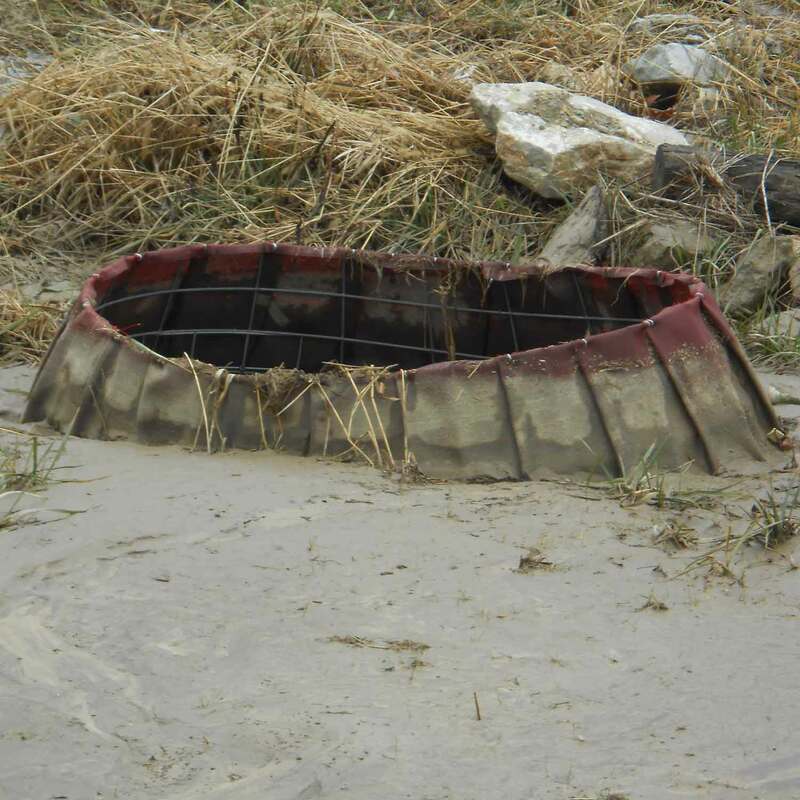 They trap sediment from leaving the project site. 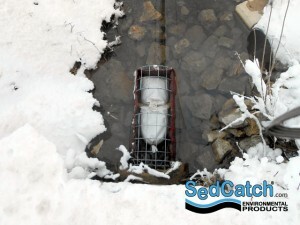 SedJackets™ controls sediment in low slope areas. 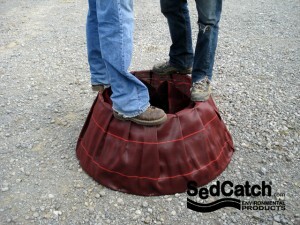 Overall, SedJackets™ can work together to create a series of large basins to collect sediment. 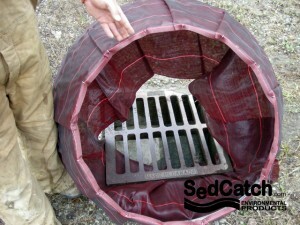 SedJackets™ is strong enough to endure heavy sediment loads if best management practices (BMPs) fail. 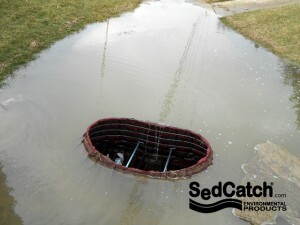 SedCages are large, unrestricted, “above-the-grate” inlet protection systems able to withstand any situation. 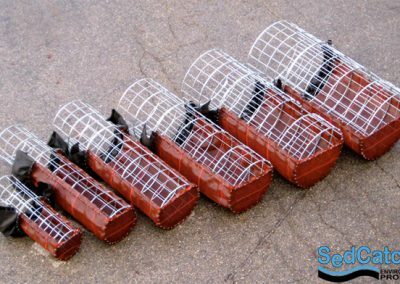 There are two SedCages models, the Original Model and the Sandbag Model. The Original Model is compatible with most inlet sizes and functions best when the skirt is tucked under the gate. 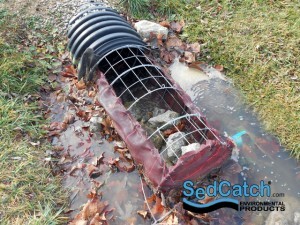 The tail must be pinched between the frame and the grate to keep a tight sediment seal. The Original Model is the most affordable option and easiest SedCage to install. 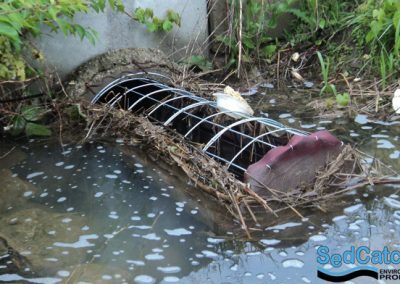 The Sandbag Model is used on inlets where the grate is not supported on all edges. This is the best SedCage option if the grate can’t be moved. Catch sediment in the water. 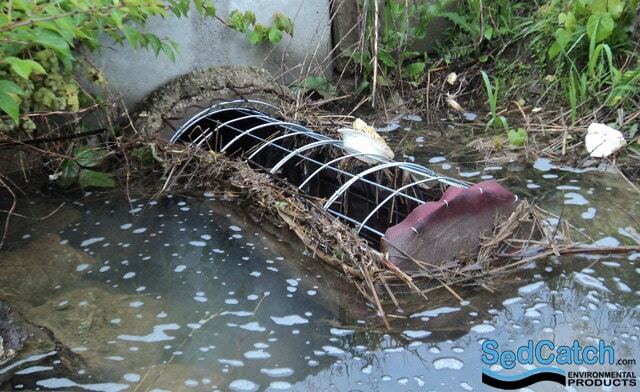 Prevent erosion when water discharges at a high velocity. Diffuse water to minimize erosion as the water drains away. 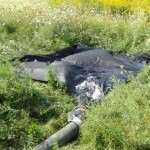 Retain oil contained within effluent. 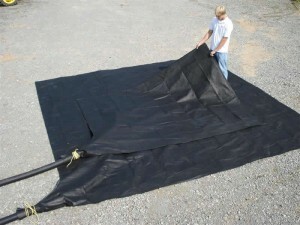 The most economical choice to accumulate large loads of sediment is the Dewatering Bag™. 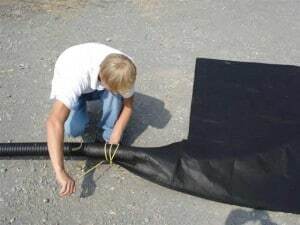 Each bag is made with a snout that secures the connection to the discharge hose. 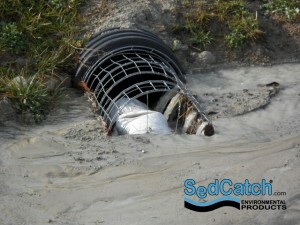 The Dewatering Tube™ is the most economical choice for smaller accumulations of sediment. This design allows sediment to be emptied from both ends.